Global Banking & Finance Review names BMO Private Bank as the Best Private Bank Midwest USA 2014. 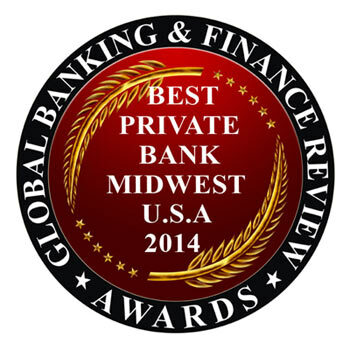 Global Banking and Finance Review has announced BMO Private Bank as the ‘Best Private Bank Midwest USA 2014’. Global Banking and Finance Review awards BMO Private Bank in recognition for its continuing efforts to provide innovative and varied range of banking services. “BMO Private Bank has proven to be a leader in private banking. They have a strong track record of delivering comprehensive banking solutions and commitment to customer support,” said Wanda Rich, Editor, Global Banking & Finance Review. The awards honour companies that stand out in particular areas of expertise in the banking and finance industry. BMO Private Bank was awarded the Best Private Bank Midwest USA 2014 because of the company’s outstanding achievements in many areas of private banking sector and by scoring well in the following categories according to our judging panel. Customized comprehensive investment solutions to meet the need of clients. Combines local knowledge with global reach to meet the international wealth management needs of successful individuals, families, and businesses.